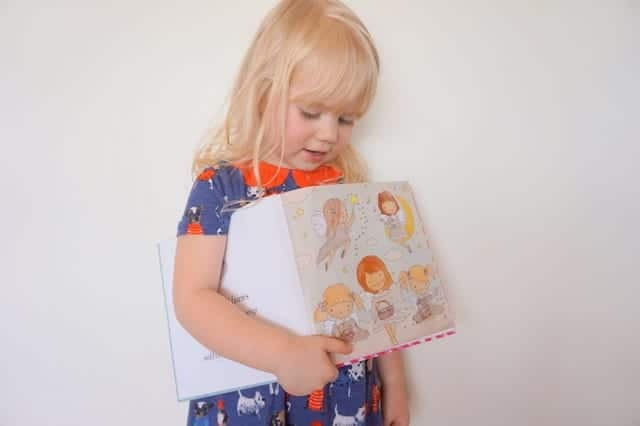 I love gifting counting or alphabet books to newborn babies (for more newborn baby gifts see here) as learning numbers and letters really is the basis for early literacy – clearly! 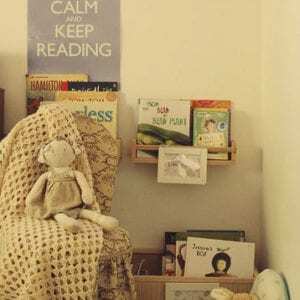 There are a plethora of counting books around but not all are created equal – in fact some are darned awful. 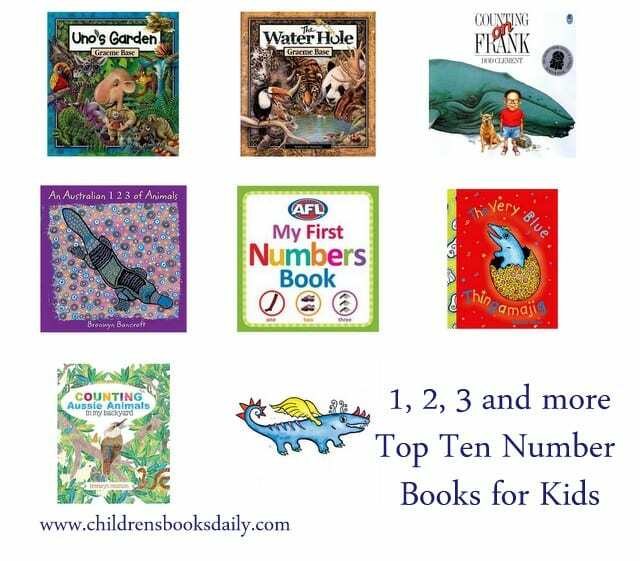 Two friends and one blog reader recently emailed me asking about early numeracy books (cause I’m SUCH a maths star…#not), so here are my fav number and early maths books. Some of have reviewed in full (and linked to the review), others are just ones I really love. 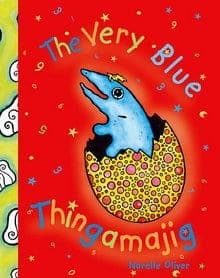 ‘The Very Blue Thingamajig’ (above) by Narelle Oliver (see here for more on the gorgeous Narelle) is one that I would highly recommend for every home library. It kind of freaks me out (see…maths STAR #not) as it even goes into early strategies around mulitplication (grouping) but is perfect for ages 2-6 (and 38 if you really struggle with maths!). It is also a fabulous story about celebrating difference. Sadly it seems to be out of print ATM, so visit your library and see the teachers notes here. 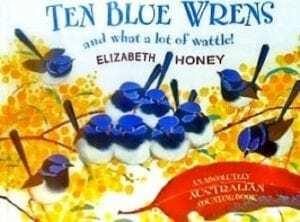 In ‘Ten Blue Wrens and Not a Lot of Wattle’ (above), readers can count from one to a million, trillion and thrillion, and author/illustrator Elizabeth Honey has chosen some quintessential but not so obvious elements of Australian life to count. We can count 100 flies on a back, 12 hardworking kelpie legs, sauce smiles on a pie, as well as dots in an Aboriginal artwork and fireworks over the Sydney Harbour Bridge. 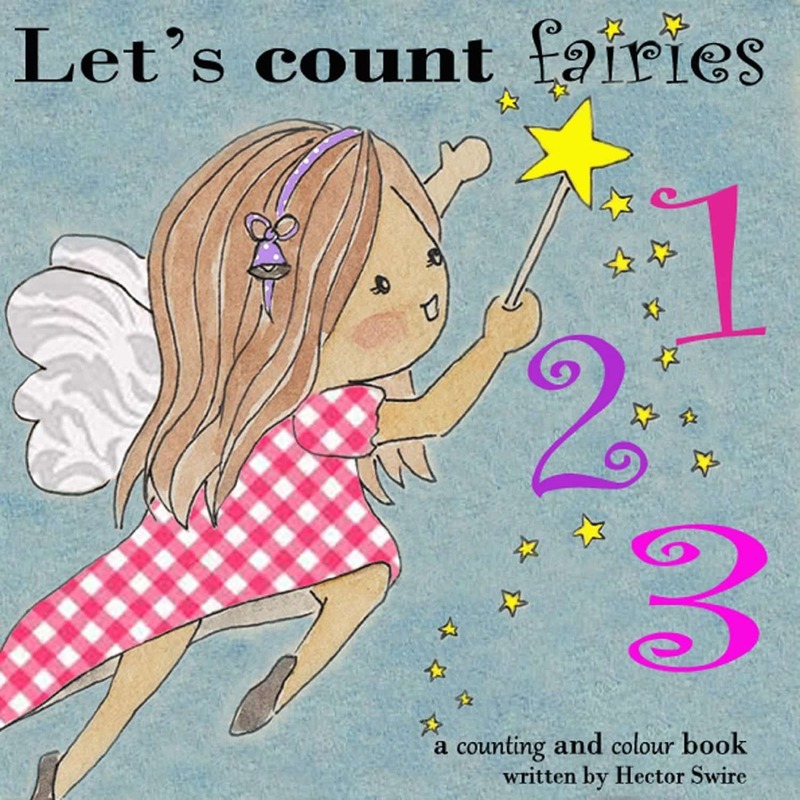 This mulitple award winning counting book is a must-have, and you can read my full review and extension ideas here. 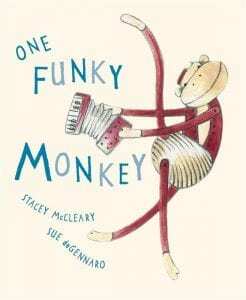 ‘One Funky Monkey’ is a firm favourite in our house and you can read my full review here. 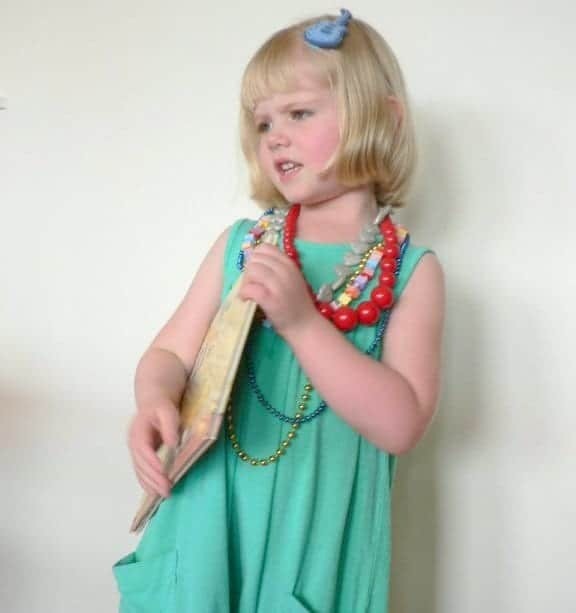 Below is PudStar performing her ‘One Funky Monkey’ hip hop dance routine using the text of the book! I never led you to believe my children were normal did I? 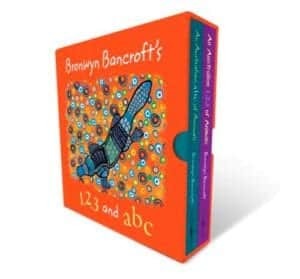 ‘An Australian 1,2,3 of Animals’ is by Bronwyn Bancroft…no more needs to be said. The woman is extraordinary. You can also get this as a board book set, in a slipcase with ‘ABC’ (see second image above). $14.95 well spent. 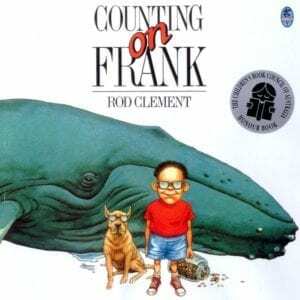 ‘Counting on Frank’ is just what I LOVE…quirky and laugh out loud funny. Frank loves to calculate things. He knows how many humpback whales would fit in his house. He knows how long it would take to fill his bathroom with water. But can Frank guess the number of jellybeans in the jar? 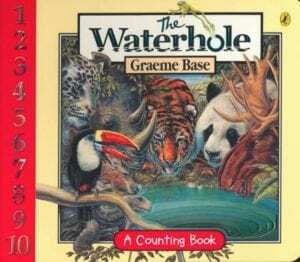 ‘The Waterhole’ by Graeme Base is counting AND has a strong message of sustainability. Graeme Base takes young readers on an exhilarating journey of discovery with an ingenious fusion of counting book, puzzle book, storybook, and art book. From the plains of Africa and the jungles of the Amazon to the woodlands of North America and the deserts of outback Australia, the animals come together to drink from the water hole. It also now comes as a board book (second image above). 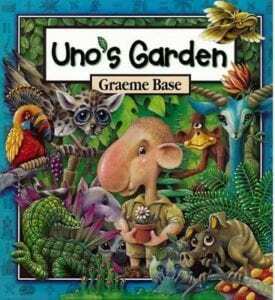 Whilst on Graeme Base, it would be impossible not to include ‘Uno’s Garden’ which is for a slightly older audience (lower – middle primary). 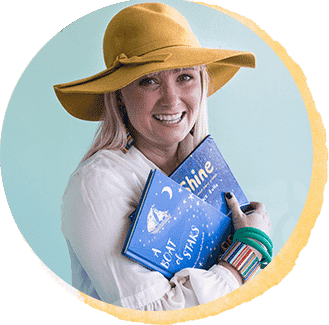 This book is a blend of storybook, puzzle book and numbers book – a moving and timely tale about how we all unknowingly affect the environment around us, just by being there, and how we can always learn from our mistakes and find ways of doing things better. 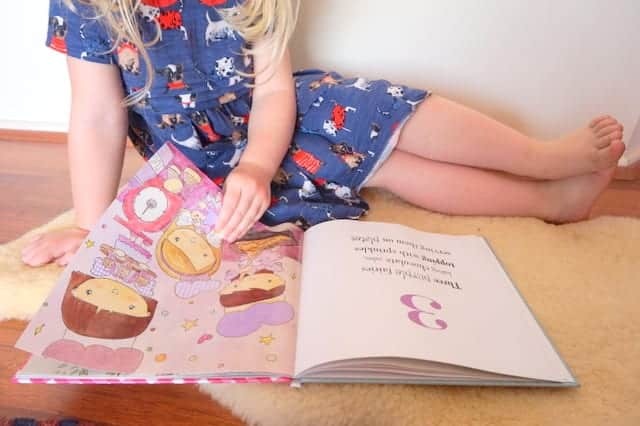 ‘Counting Aussie Animals in my Backyard’ has a strong focus on Australian plants, animals and habitats and I have reviewed it in full here. 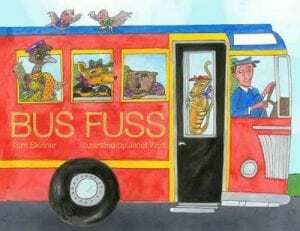 ‘Bus Fuss’ is another fab Australiana themed counting book – another favourite of ChickPeas! 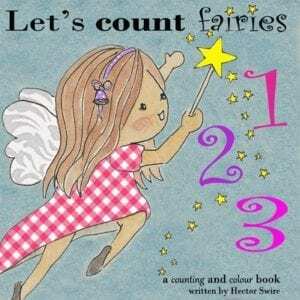 ‘Let’s Count Fairies’ is a new (and local!) one I’ve come across recently and ChickPea has been quite fascinated by it…and she’s actually a really harsh critic of books (at three!). She has favourite pages (see below!) and loves the inclusion of colours as well as numbers. The text is rhythmic and reads aloud beautifully. You can contact the authors here on Facebook. 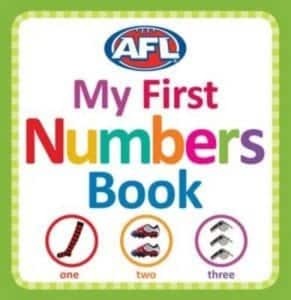 And this one for the AFL fans…I’ve gifted it to many new AFL-mad dads! Got 1, 2, 3 or more suggestions for me? What a great selection! ‘Counting On Frank’ is one of my absolute favourites. It’s not Aussie, but a hit with our 7mo is (the not-exactly original title!) ‘Numbers’ by French author Xavier Deneux. 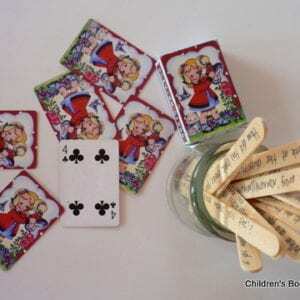 It has diecut numerals & raised dots which are incorporated into the illustrations. He’s fascinated by it – so simple but so engaging. We got it from The Little Bookroom on their recommendation. We’re off to hunt down ‘The Very Blue Thingamajig’ now! Thank you so much Helen! I’ll have to look up that one…I love Xavier Deneux! !